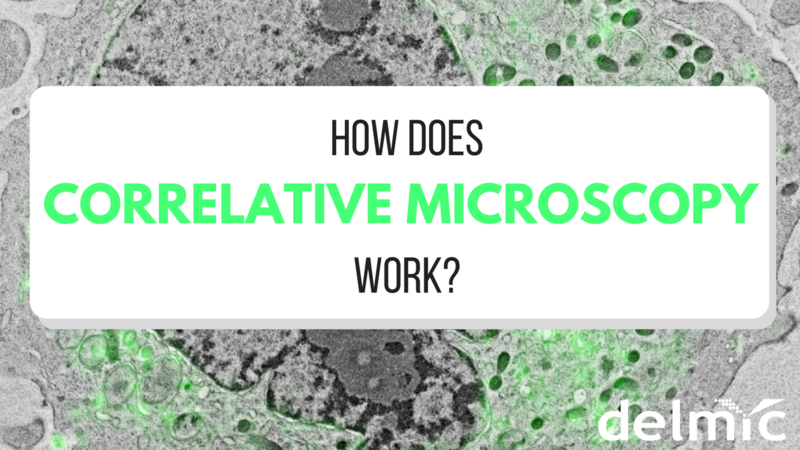 How Does Correlative Microscopy Work? Nowadays it has become crucial for life scientists to gain structural and functional data about the sample in order to understand the biological processes happening at the scale of the nanometer. Light or fluorescence microscopy made it possible for the researchers to detect the functional information and image different colors and parts of the cell. It provides the data to understand the dynamics of the cell, however, the diffraction limit of light doesn’t allow distinguishing objects that are smaller than the wavelength of light. That is when the life scientists turn to electron microscopy, which provides the structural information in a high resolution. What is a time-resolved cathodoluminescence? How can it be applied in different fields? In the new video Toon Coenen, application specialist at Delmic, gives an explanation of this imaging technique. 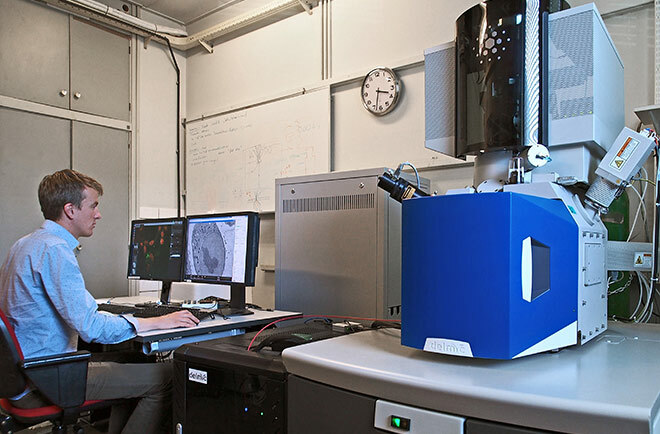 How can your research benefit from correlative light and electron microscopy? Why is this technique becoming increasingly attractive to many scientists in different fields of research? This is the main focus of the newest video, in which our application specialist Sangeetha Hari explains the main advantages of correlative light and electron microscopy on the SECOM, a unique microscopy solution for life sciences. In this short video about the SPARC our application specialist Toon Coenen talks about the main three advantages of this cathodoluminescence system. What are the possibilies of the SPARC and why cathodoluminescence is gaining poplarity in various scientific fields? Find out from the video!